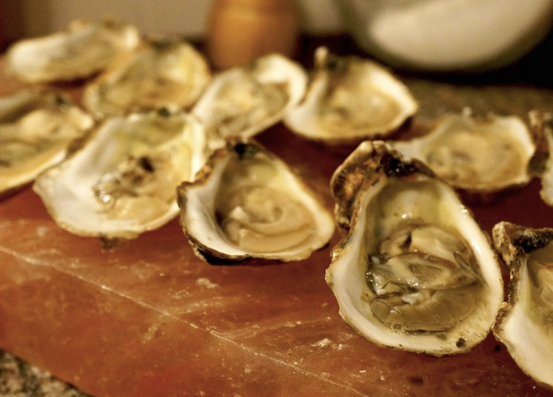 Wellfleet Restaurant Week is celebrating it’s TENTH YEAR! 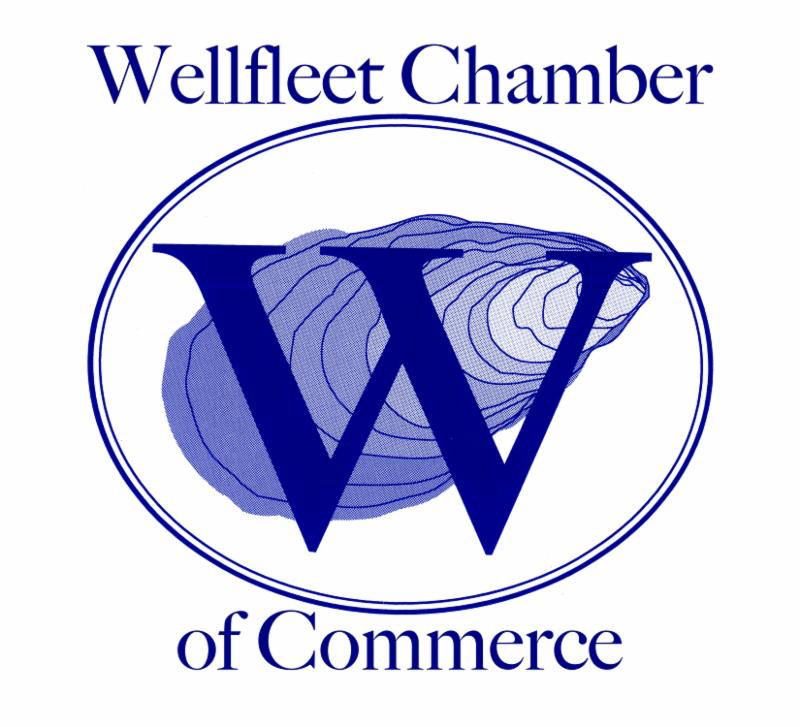 As a member of the Wellfleet Chamber of Commerce, you are invited to participate in the 10th Annual Wellfleet Restaurant Week, Wednesday, May 29 – Tuesday June 4, a week-long celebration of food and all things Wellfleet. 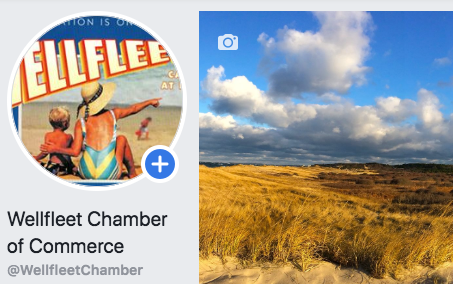 The event is a fun way to feature our member restaurants, as well as galleries, shops, accommodations & services — and encourage locals and visitors to get out & about in the lull after Memorial Day weekend. 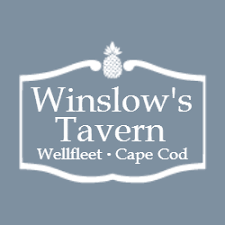 A fun and convivial RW tradition that will return Saturday, June 1, to the patio at Winslow’s Tavern, and feature live music & local food and drink. 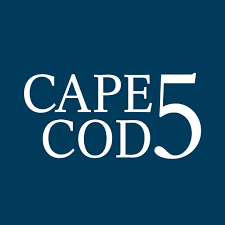 The projected advertising campaign for Restaurant Week and Local Libations will ranges from a strong internet and FB presence, sound calender placements, local radio and print ads, with local coverage via The Cape Codder & the Banner, and Cape-wide coverage via The Cape Cod Times. Banners placed around town and double-sided lawn signs distributed to all participants and sponsors will further spread the word. 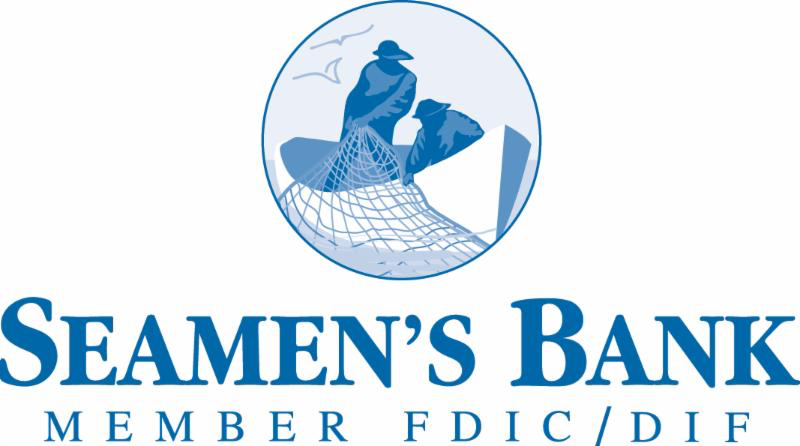 The website continues to receive more and more traffic each and every year, and our event postcards and fliers will be distributed throughout town in advance of the event, to our many member businesses. Register & submit your “restaurant week special” in pdf form before April 15 and the cost to participate is $100.00. 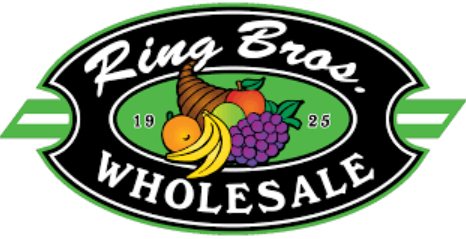 Registering & submitting specials after April 15 will cost $125.00. The absolute deadline to participate is May 1st. Your registration fee will go towards the many costs associated with the promotion of this event. 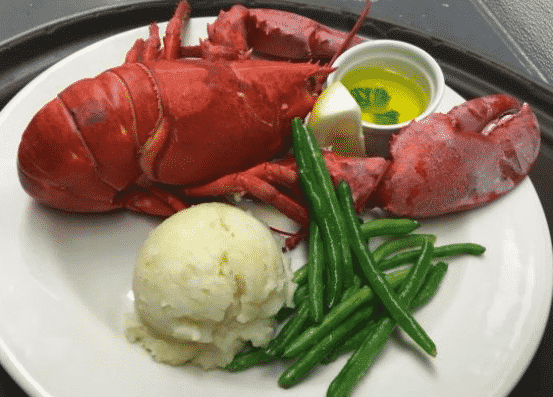 Contact us to participate in 2019 Wellfleet Restaurant Week! 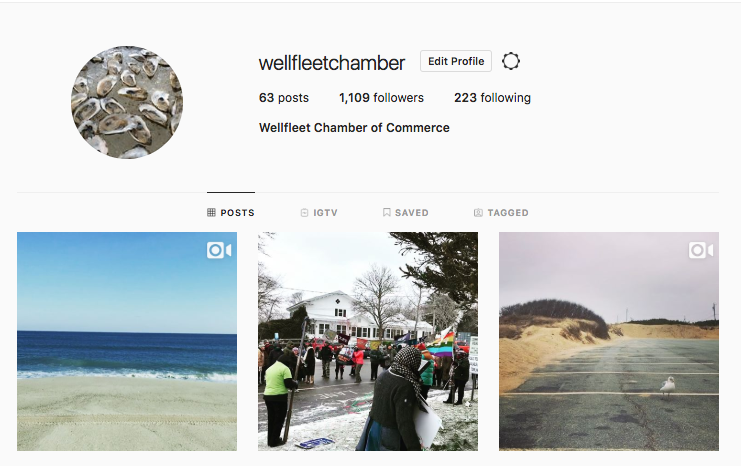 Visit the Chamber on Facebook + Instagram for all things Wellfleet!